“We always played by the rules… We organized events in France so that the athletes could become better known. If the fight was close, it might play in the boxer’s favor if they were better known. 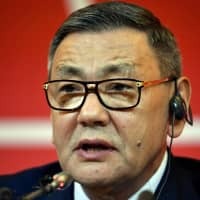 Boxing is already facing the threat of expulsion from the 2020 Tokyo Olympics. Its inclusion depends on the outcome of an investigation into AIBA by the International Olympic Committee, which has presented the body with a list of 41 questions via audit firm Deloitte, which will then report back to the Olympic body. 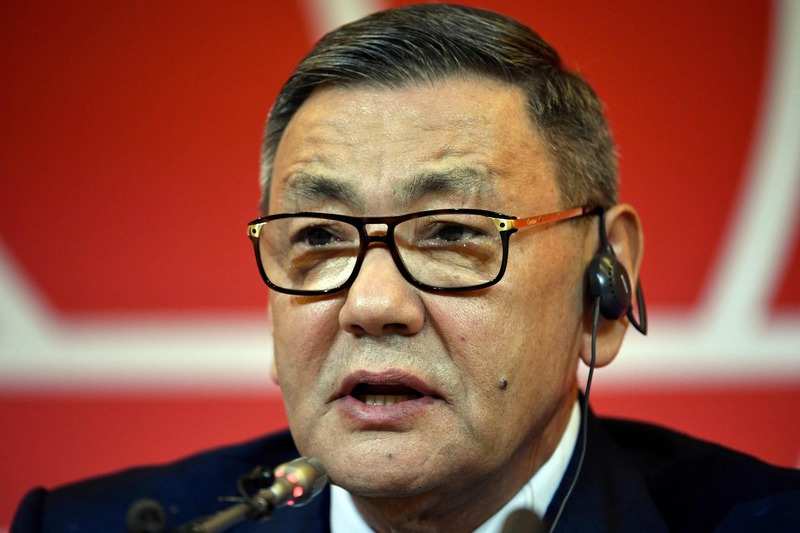 Controversial Ukzbek businessman Gafur Rakhimov, who the US Treasury Department has linked to “transnational criminal organizations,” stepped down as AIBA president on Friday. Wu Ching-ko resigned in 2017 amid claims of multimillion dollar accounting fraud.